The CES (Consumer Electronics Show) is held annually in the city of Las Vegas, Nevada, United States. More than 4 thousand exhibiting companies participate in this event and more than 200 simultaneous conferences are held. It is considered as the largest technology gathering worldwide. What was previously embodied in science fiction films or cartoons has materialized in this edition of CES: androids and robots with artificial intelligence that focus their actions on humanitarian aid. Such is the case of Samsung’s Bot Care that was created to take care of the health of its user. The robot works by making contact with the skin to measure blood pressure, breathing and even heart rate, in addition to solving medical consultations through a voice system. 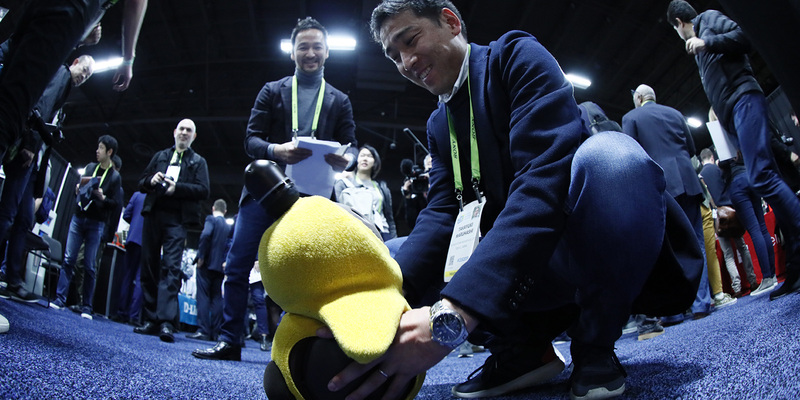 While Sony introduced to Lovot, a stuffed animal with artificial intelligence designed to detect emotions of people, create affection and also collaborate at home. Other creations were also presented as robotic exoskeletons designed for employees who perform work that requires a lot of force to lift heavy objects. 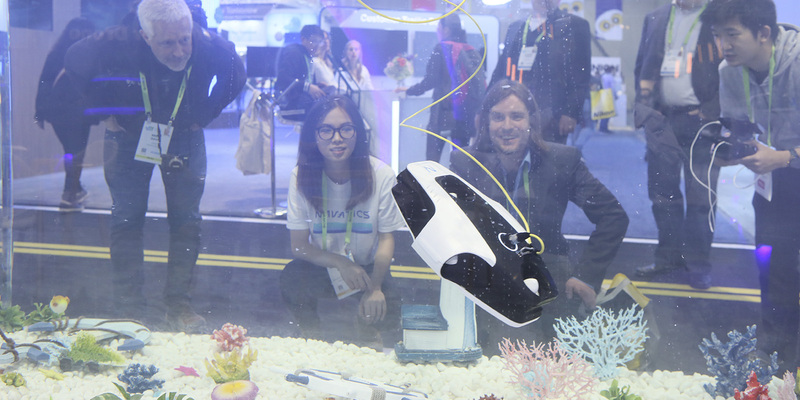 The attendees firsthand experienced with an aquatic drone as part of the exhibitions. There were mobile devices with “5G” technology, LG brand roll-up TVs; technology solutions for the home were also shown with Google Assistant and Amazon’s Alexa, without forgetting the innovations in autonomous driving cars. The trend for 2019 has been the assistance to the user, both for the care of their health, as their automated movement through the streets, the projection of images on “roll-up” surfaces. Google and Amazon exhibited accessories for cars, watches and speakers that can be controlled by virtual assistants through voice commands that can tell the user the weather forecast, among other more trivial consultations, such as covering sporting events in real time. With this panorama, there is no doubt that the CES consolidates as the broadest showcase to explore the multiple applications of technology on a day-to-day basis. From an educational point of view, the creations of the CES are a strong evidence that the learning and a successful execution of the STEAM method (Science, Technology, Engineering, Art and Mathematics) are fundamental for the technology demands that must be met by professionals today.